Home/What are the ingredients in OmegaBrite? 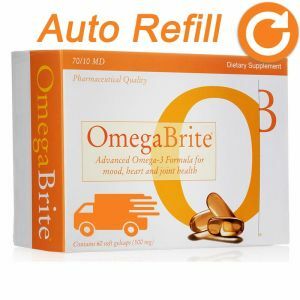 What are the ingredients in OmegaBrite? 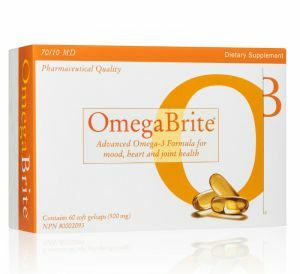 The ingredients of OmegaBrite are fish oil concentrate, Kosher certified gelatin, vitamin E and rosemary extract.